Note on verso: "Mtn Sculp." 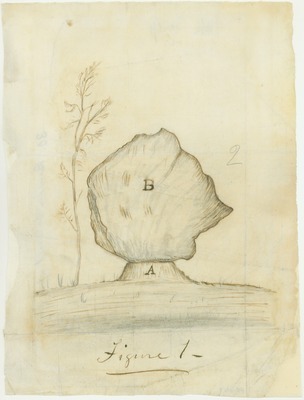 Preliminary drawing, revised and published as figure 2 in "Studies in the Sierra No. 5: Post Glacial Denudation."